The Ginkgo Biloba tree is native to Asia and is thought to be one of the oldest living species of tree on the planet. This led to Ginkgo Biloba earning the title of a “living fossil”. Extracts taken from this ancient tree have long been used in supplements to support good health. Now, Ginkgo Biloba has grown to become one of the most widely used herbal supplements, not just in the UK, but worldwide as well. Ginkgo Biloba has become so popular because of the benefits it possesses. Ginkgo is renowned for its ability to help circulation to the brain and because of this it supports mental performance and helps to maintain cognitive function, especially in older adults. Furthermore, this mechanism explains why ginkgo contributes to healthy vision and hearing. 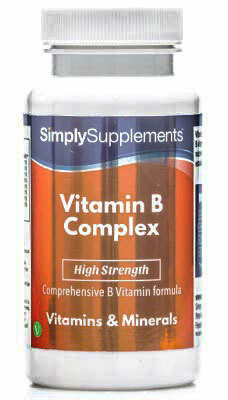 To provide further support, each high strength tablet provides a source of iron. This trace mineral has an integral role in the creation of red blood cells, which deliver oxygen to all parts of the body. Thanks to this, a daily intake of iron contributes to normal cognitive function and helps reduce symptoms of tiredness and fatigue. Why Choose These Ginkgo Biloba Tablets? Due to the age and heritage of the Gingko Biloba tree, the sustainability of the species is of vital importance. 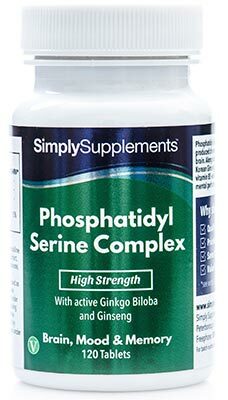 Simply Supplements work with industry-leading professionals who strive to ensure the bioavailability and quality of Ginkgo Biloba extracts without jeopardising the longevity of the trees. 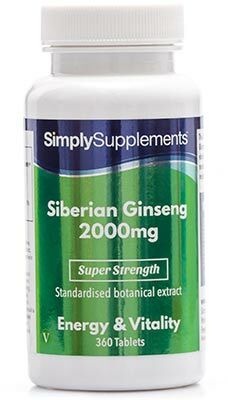 Simply Supplements use standardised extracts in our Ginkgo Biloba 6,000mg tablets, to ensure customers receive the highest-quality end product possible. The ingredients are prepared using an advanced, state-of-the-art manufacturing line. 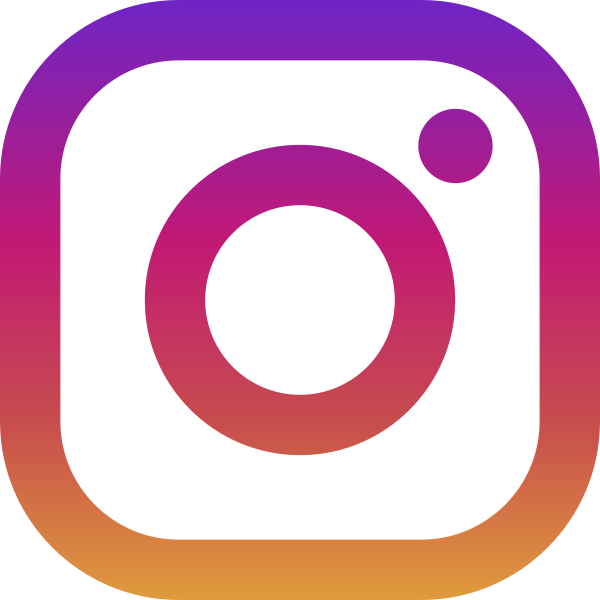 Modern machinery and equipment are used to eliminate any toxins or foreign chemicals that may dilute or contaminate the end product. 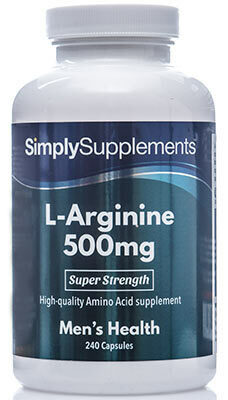 Fully trained experts with decades of experience of working with dietary supplements are on hand all the way through the manufacturing process to perform rigorous quality control checks with the aim of removing any impurities or imperfections. All our ginkgo tablets are tested under extreme conditions before being packaged in a tub that uses an easy-to-open, airtight seal for prolonged protection and freshness. 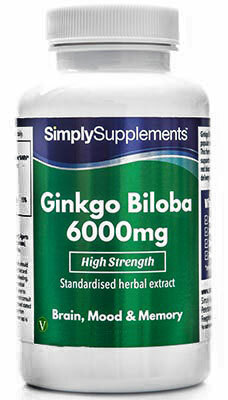 Simply Supplements manufacture Ginkgo Biloba 6,000mg tablets in the UK to the strict standards of Good Manufacturing Practice (GMP).